Don’t recognize us? 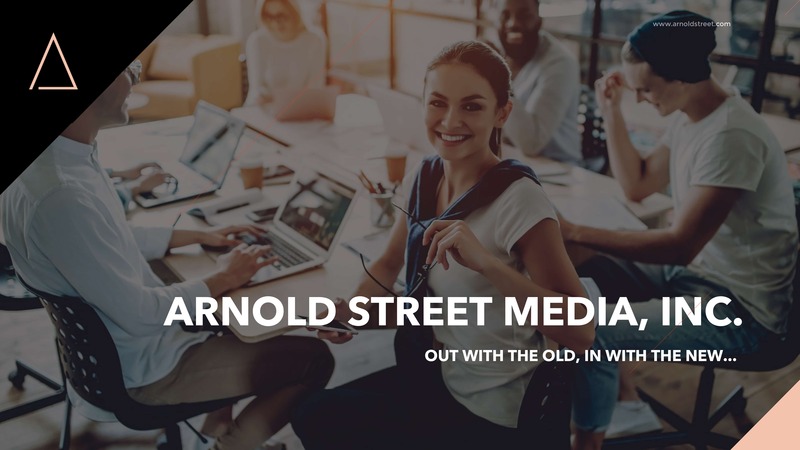 Allow us to re-introduce ourselves: We’re Arnold Street Media, Inc.– your Digital Marketing & Creative Agency. Today, we’re thrilled to announce the launch of our new website! We’ve spent the last 18 months evolving our business to focus not only on high–end creative content but on some very badass in-depth digital marketing strategies to aid our clients in reaching their targets. Goals have been achieved, KPIs have been met and celebrations have transpired. #Agencylife- we love it! Obviously, the evolution of ASM needed to be represented with a serious facelift. We’re so happy to finally share our new look with you! On our new site, you can find everything you need to know about us. 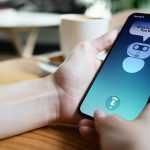 From recent work to our updated social media packages, illuminating case studies and of course, the place we let our personality shine the most- our blog. Come on by the new site, see what we’ve been up to and don’t forget to keep us in mind for your next project!